● Build-in high capacity backup battery. ● Working voltage up to 60V, especially for the vehicles run in bad working condition. ● Ingenious structure, size is 72x55x24mm. Easy to install, only need connect with power source and antennas. 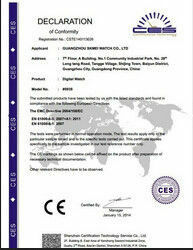 ● Approved by 3C, and approved by national grade quality authentication. 9 routes signal sensor, 11 vehicle status detecting, intelligence mode and forced mode to cut fuel/circuit. 18 alarms, 3 modes of alarm (include anti-dismantle alarm for SIM card). vehicleautomatic tracking/monitoring, regions setting, geo-fence, GPS mileage statistics, blind area supplementary report, traces storage, base station positioning. main device’s program was support to remote download; user can renew the program remotely. Power saving mode: in this mode, GPS device’s working current will drop to15mA@12V when vehicle was in flameout. Car battery over discharge protection: it will switch to supply power by backup battery if car battery’s voltage is very low (10.5V). 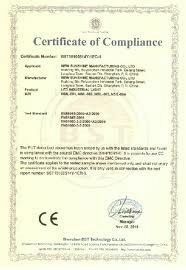 Over voltage protection: it will cut the external circuit to protect GPS device if the voltage exceeds limit value (60V).